Massachusetts is just a day away from its marijuana dispensaries opening up for the first recreational sales in the Commonwealth, making it the first state east of the Mississippi River to allow legal sales for adults. Both Cultivate, which is based in Leicester, and New England Treatment Access' Northampton location will open at 8 a.m. Tuesday for legal recreational marijuana for adults. 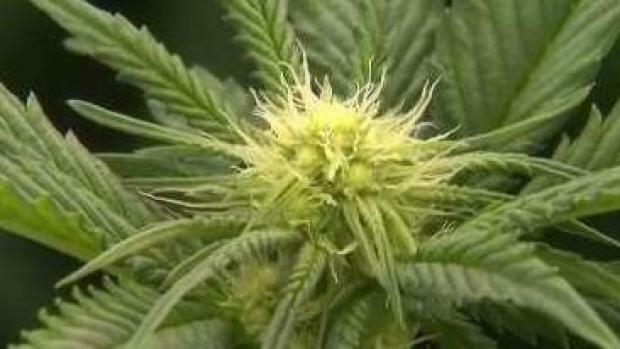 Officials with the Cannabis Control Commission are reminding adults looking to buy legal recreational weed to bring ID showing they're at least 21 years old, and also that it is illegal to use marijuana in any public or federal space, including at restaurants, parks or movie theaters. Those looking to buy legal recreational marijuana should bring cash, since credit and debit sales are not permitted. Cultivate and NETA in Northampton are expecting major sales and long lines, and local officials are gearing up for lots of out-of-towners to visit. 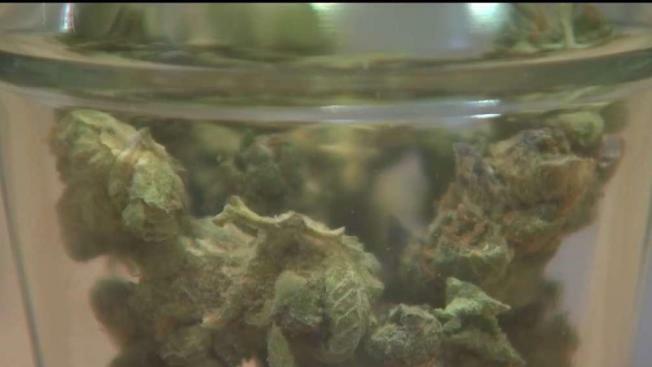 CCC officials said people driving with legally purchased medical marijuana are not allowed to have "open containers" of any form of marijuana in the passenger area of a car, and it must be stored in a closed container in your trunk or a locked glove compartment. Furthermore, recreational marijuana can't be brought to the airport or across state lines. Officials also remind Massachusetts residents that it's illegal to drive under the influence of marijuana. Mike Lazar, a staff member at Cultivate, explained some of the basics of cannabis that can be intimidating to many potential first-time consumers during a recent interview with NBC10 Boston. Lazar said there are three main strains: sativa, indica and a hybrid of the two. And from those three strains, there are dozens of varieties with a host of names, such as Banana OG, Violeta, and Skywalk. Each variety offers different effects. 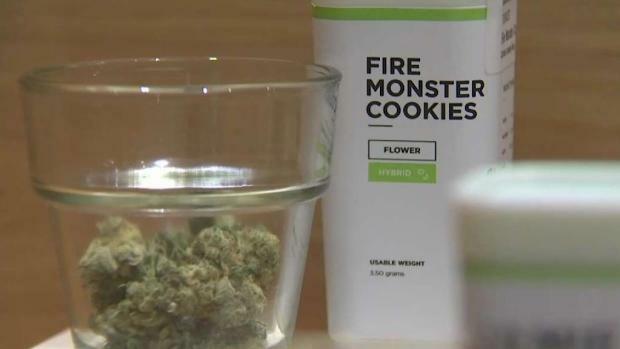 Consumers can buy marijuana in its vintage form, commonly referred to as "flower," to smoke or in a cannabis-extract, often called a concentrate, to vape. "Once you smoke, it will take about three to five minutes to affect you," said Lazar. He said there are also edibles, such as brownies or cookies. However, Lazar warns that you won't feel anything for up to an hour and a half, leading many to consume more. Massachusetts residences can have up to an ounce of marijuana on their person and up to 10 ounces in their homes; however, officials warn that any amount over an ounce must be locked away. Adults can have up to six plants growing in their home, and up to 12 plants for two or more adults. Officials say residents must also heed their landlord's own policy about the use of marijuana. Recreational marijuana sales are subject to Massachusetts' 6.25 percent sales tax, along with a 10.75 percent state excise tax and a 3 percent local tax. That adds up a 20 percent tax paid by the consumer at the point of purchase. However, medical marijuana remains untaxed. For the moment, that still leaves large swaths of the state without easy access to legal recreational marijuana, including all of greater Boston where more than half of the state's population resides.